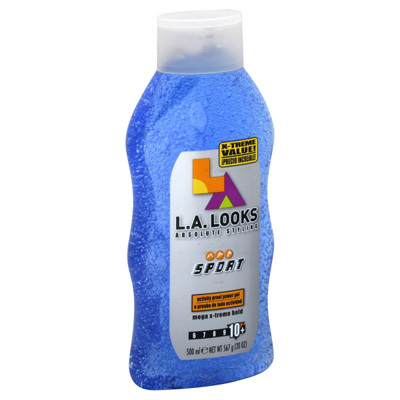 Wholesale Hair styling gels are multi-faceted, versatile products. 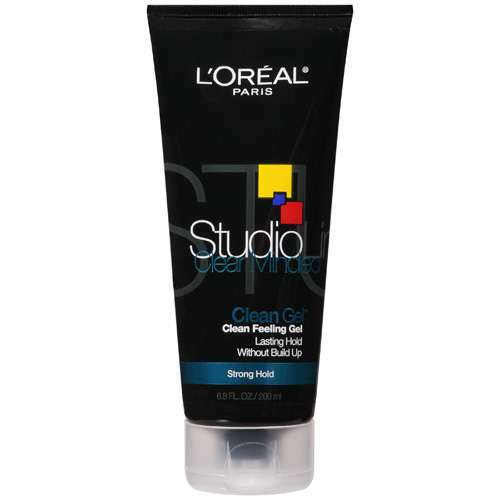 Whether it is used to create dimension, shine, curls, volume or keep those frizzes in check, it works. Changing straight hair to wavy, curly, or stiff looks, gels offers many options. Choose the wrong hair gel, and your customers hair might get stuck with a crunchy or oily mess that looks and smells bad. 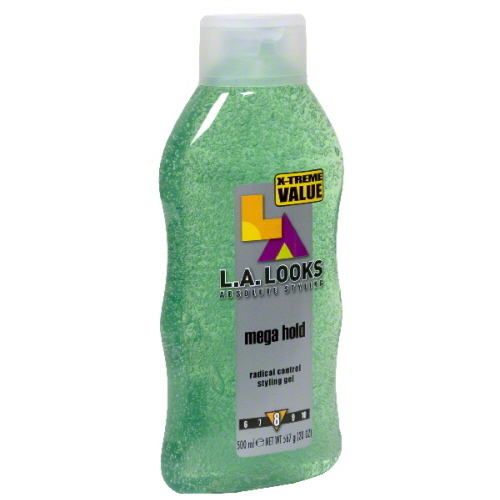 The main ingredients in hair gel are variations of humectants, plasticizers, and water-soluble polymers. 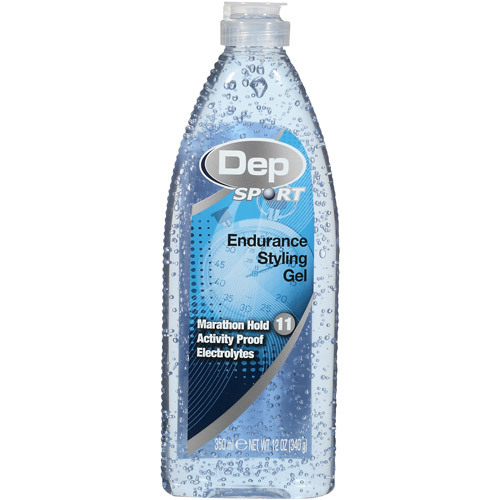 These ingredients make hair gels easier to apply, increase the strength or natural shine, and protect the hair from daily damage. Supermarket Distributors of America carries a wide variety of the most popular national brands at wholesale pricing to keep our retailers, and their customers happy. 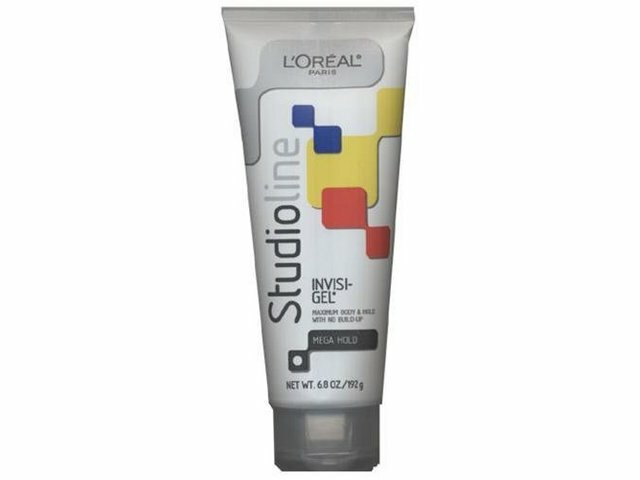 Browsing through our catalog, you can choose from LA LOOKS, DEP, GOT2B, STUDIOLINE, PANTENE and FRUCTIS styling gels, just to name a few. These national brand names will satisfy your best customer's needs and give the gel category a top notch look in your store!